TravelBook.ph is a top online hotel booking site in the Philippines. With over 2000 hotel partners, it ensures that travelers have the best options for accommodations no matter where their destination is. 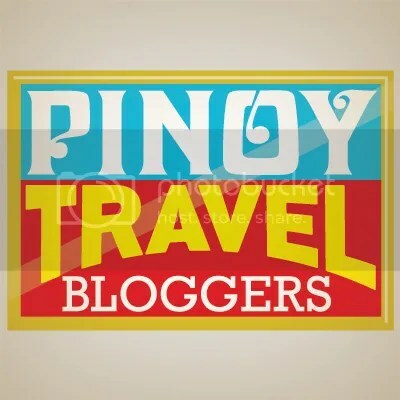 TravelBook Philippines latest endeavor is the Blogger Affiliate Program which aims to help bloggers earn more while giving them the opportuniy to travel, relax, and learn from various campaigns such as Blogger Getaways, staycations, trainings, and seminars. As an Affiliate, you can earn as much as 65% commission for every successful bookings by referring your readers to TravelBook.ph with the use of their various marketing tools like banners, widgets, and hotel ad links. Recently, TravelBook Philippines hosted a 3 days and 2 nights Blogger Getaway in one of the most majestic places in Bicol – Caramoan, Camarines Sur. The 15 lucky blog winners were treated to an all-inclusive vacation. With two days island hopping, free accommodation, transportation, and full board meals, we’re that TravelBook.ph’s blogger affiliates experienced fun and adventure, all-in-one! 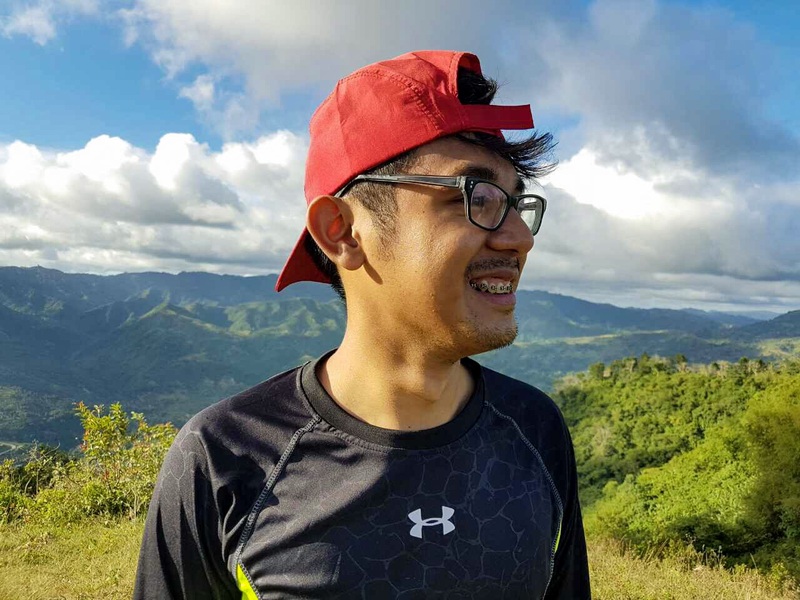 Here are some words from our Caramoan Blogger Affiliate Winners! Stronger Connections with PLDT HOME Telpad and Smart Watch Offer!